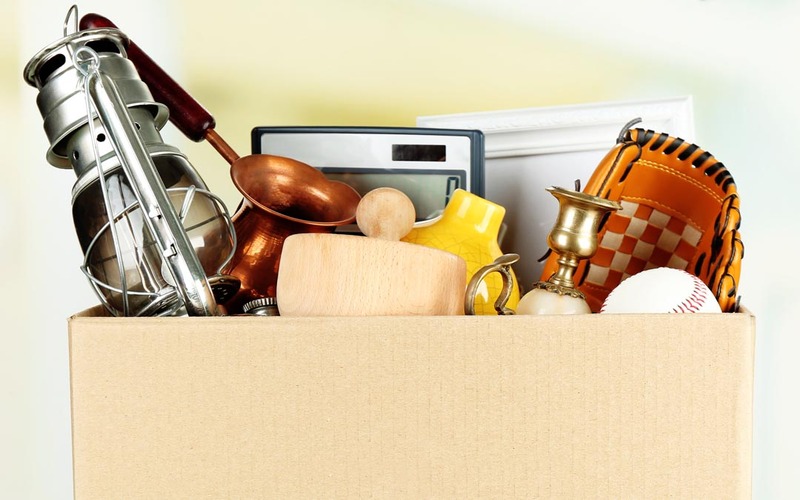 By now, you’ve mastered the art of packing items for eBay (just look at those glowing reviews you’re getting—we’re not jealous!). But are you feeling the itch to sell things off a little more locally or quickly? Thanks to the magic powers of internet classifieds, you absolutely can. Selling on Kijiji or other similar sites is a great way to quickly sell off the stuff you don’t want. Since it can be a little different from selling on eBay, we’ve pulled together some advice for newbies and experienced sellers alike. These tips can help you sell your stuff faster, get more money for it, and keep you safe during face-to-face meet-ups. Check online classifieds and auction houses for stuff that’s like yours. Take note of price, physical condition and just how many are being sold at the same time. The rarer your stuff is, and the better condition it’s in, the more you can ask for it. You’ll also want to consider how quickly you want it sold. Cheaper will go quicker in places like Kijiji, for obvious reasons. Let buyers know what your expectations are. Will you negotiate price? Where can meet? Will you deliver the item or do they need to come to you? Once you’ve made these decisions, keep firm on them—especially when it comes to your price. You spent good money on your stuff, and some thrifty buyers will try to short you in person. Don’t accept that. Everyone likes a bargain on sites like Kijiji, but your chosen price needs to be respected. If you’re mailing something, know your shipping costs. Pack it up, measure the box and weigh it on a postal scale. Round up your numbers, figure out the shipping cost online, then work that into the price you’re expecting. Remember: postal companies ship by dimensional weight now—box measurements plus box weight. If you’re delivering the item yourself, don’t forget the cost of gas. You’re doing the buyer a huge favour, so you deserve to be compensated. Shipping it? By now, you know the drill. A quality corrugated box, some void fill (we love bubble!) and don’t skimp on the packing tape. Meeting in person? Make it easy to carry your stuff (a solid box or a tote bag can work wonders). That way everything moves quickly and smoothly during the exchange, and your buyer will have just as easy a time taking it home with them. If you’re meeting in person, use public places like coffee shops and food courts. Some police stations even have special meeting areas now. It’s also preferable to meet in daylight, and bring a friend if it makes you feel safer. There’s never been a better time for buying and selling things without the hassle of extra charges or wait times. With a little bit of planning, you can reduce the stuff you don’t want, while building up what you do—a nice bank account. Happy selling from The Packaging Company!